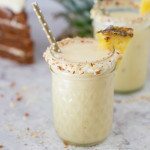 Hummingbird Cake Daiquiris are like sweet nectar from the Gods! 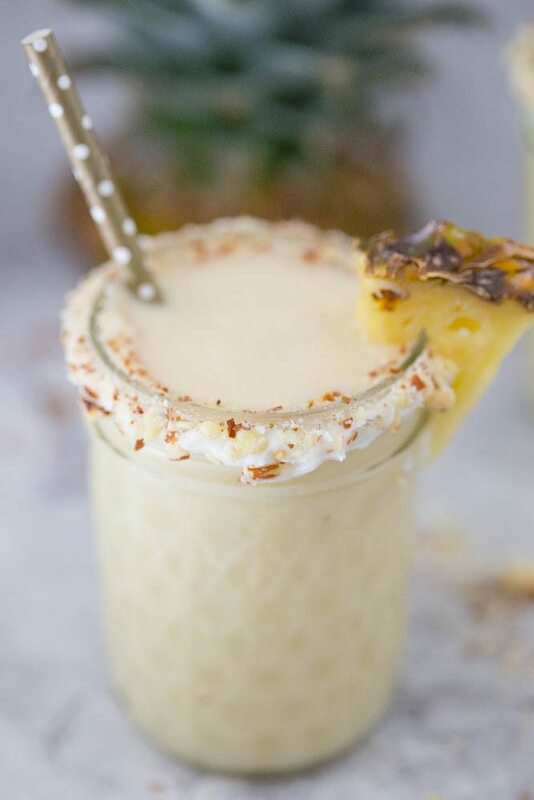 Packed full of fresh fruit, tropical booze, and rimmed with a nutty cream cheese icing, these easy frozen cocktails will make your heart flutter straight into summertime. Hummingbird cake is one of the most decadent and rich cakes in existence. It was only a matter of time before I turned it into a drank. If you’re not sure what it is, hummingbird cake is a signature staple of the south, and it consists of a simple spice cake blended with fresh bananas and pineapple which make it super tender and moist (yep, I said it). The cake is then slathered with a sweet cream cheese frosting that’s studded with toasted pecans and, if you so choose, shredded coconut. In fact, sipping on these daiquiris is like snorkeling on your own private Hawaiian island surrounded by sea life in myriad colors, shapes, and sizes. The flavors are a like a naughty dream: so good they’ll make you blush so brightly you may need a cool glass of water and a cigarette in order to regain your composure. If your area is anything like Charleston then you’re temperature is probably fluctuating a million and one degrees on any given day so it’s 80 degrees with no breeze in the afternoons and then 30 degrees with freezing rain and thunderstorms ten minutes later. 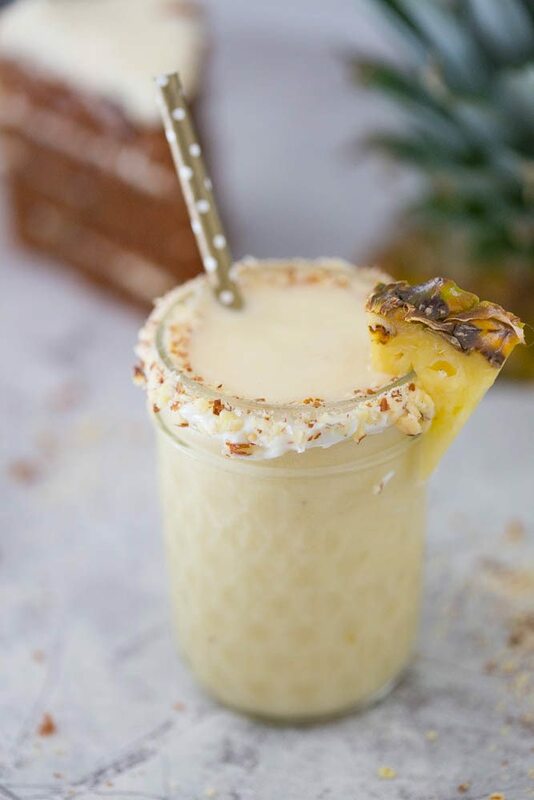 Cold weather makes me ragey so I love to make smoothies and cocktails with tropical flavors to help me daydream about our honeymoon and usher in the warm summer sun. 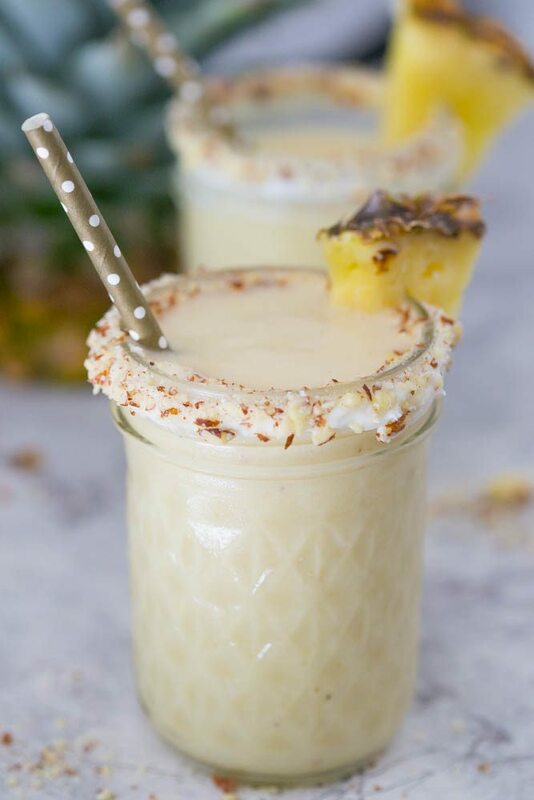 When I was a bartender many moons ago, we would make our frozen piña coladas using a pre-made ice cream base, booze, and ice. Though those bad boys were delicious, I just can’t bring myself to use bottled mixers when it is so easy to make your own daiquiris and frozen drinks using quality, whole food ingredients. 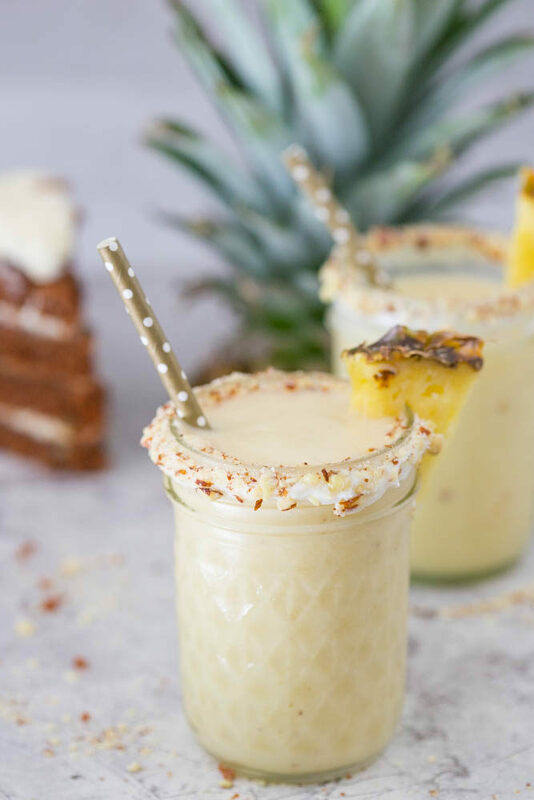 Like my Pineapple Upside Down Cake Daiquiris these Hummingbird Cake Daiquiris are made with freshly frozen fruit blended with a few glugs of liquid. I’d be willing to bet most of you have all of the ingredients on hand at your house right this second. So what are you waiting for? I can hear the sweet sounds of summer whispering your name. Add all daiquiri ingredients to a high powered blender and blend until smooth. 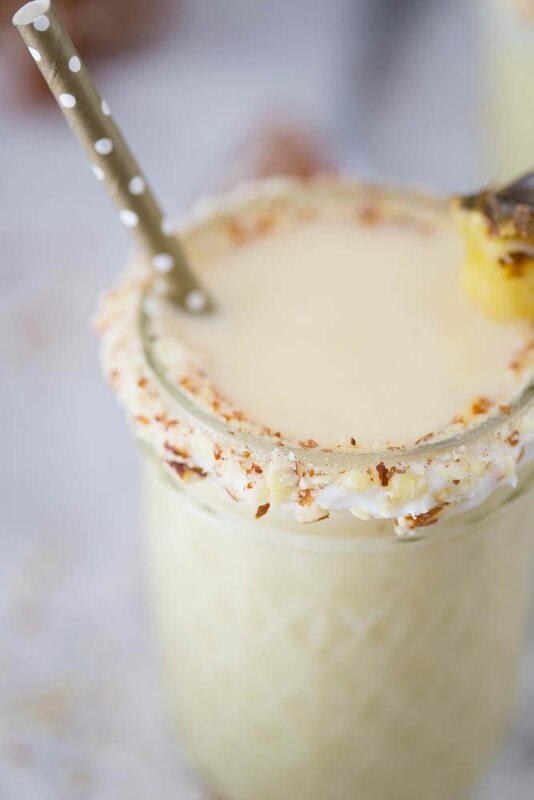 Pour into glasses rimmed with cream cheese and pecans and garnish with fresh pineapple. Add the chopped pecans to a small plate and set aside. Using a fork or small whisk, mix all of the cream cheese frosting ingredients until the powdered sugar is fully incorporated. Twist the rim of two small glasses (or one large glass) into the cream cheese mixture then dip and twist the rims into the crushed pecans so the lip of the glass is coated in cream cheese and pecans. 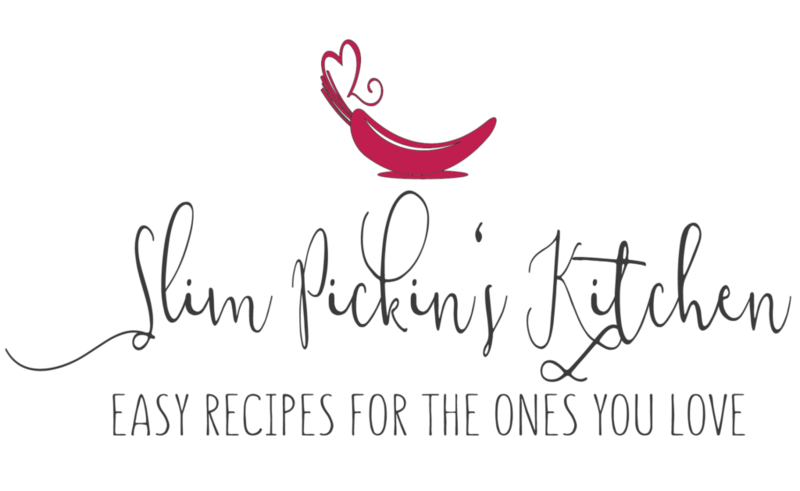 Fill glasses with Hummingbird Cake Daiquiris and serve. 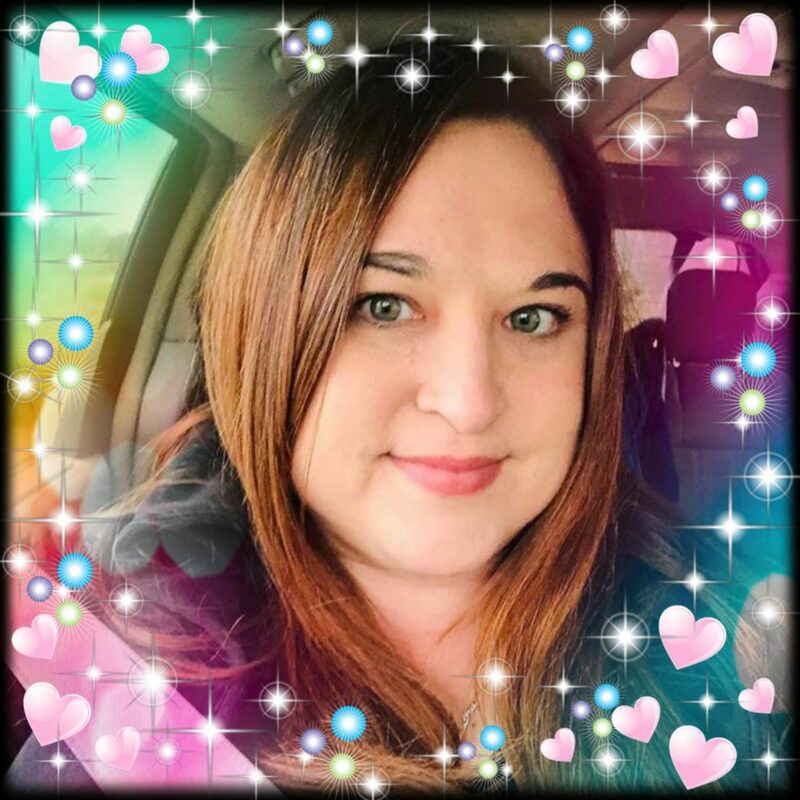 Omg this makes me so happy!! My mom used to make a hummingbird cake every year and she loved daquiris..will have to make this soon in memory of her 🙂 Sounds SO GOOD!